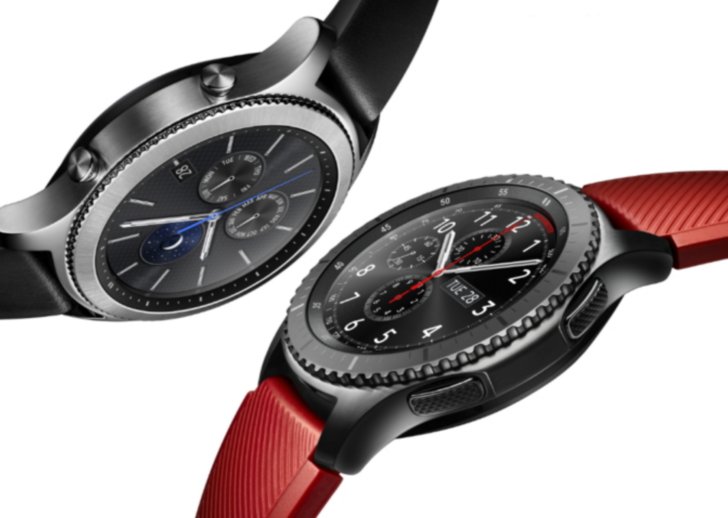 The Gear S3 and S3 Classic are Samsung's latest Tizen-powered watches, but until now, only a Wi-Fi version of the Classic model was available. An LTE model was announced in March, and it's finally available today at AT&T, Verizon, and T-Mobile. 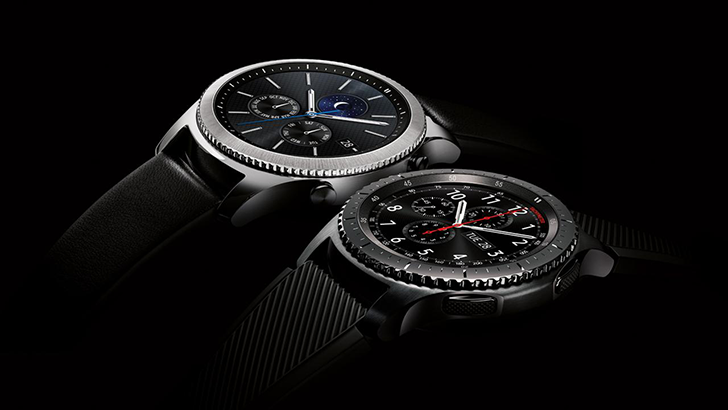 The Gear S3 is Samsung's latest Tizen-based smartwatch, which comes in two variants. The Frontier is more "rugged" and has LTE, and the Classic has a slightly sleeker frame and no LTE. The Gear S3 family has grown today, at least in theory. Samsung is on hand at Baselworld, a watch conference in Basel, Switzerland. 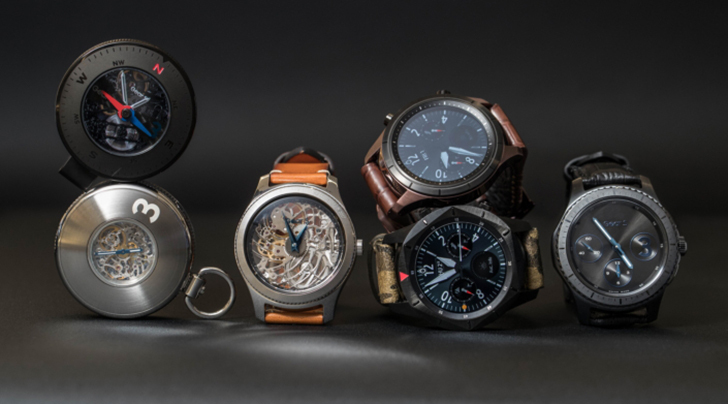 It's showing off three new concept versions of the Gear S3, one of which is literally a pocket watch. 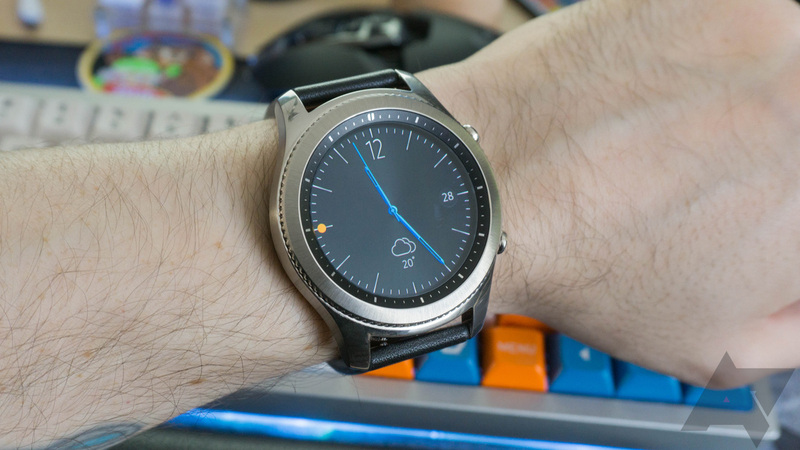 The Gear S3 Classic is probably one of my favorite smartwatches to date. The styling is great, Tizen isn't half-bad, and the rotating bezel is awesome. The only bummer for some was that Classic did not share the LTE connectivity option with its brother, the Frontier. Samsung has decided to rectify that, having just announced that the Classic will have an LTE-enabled version. 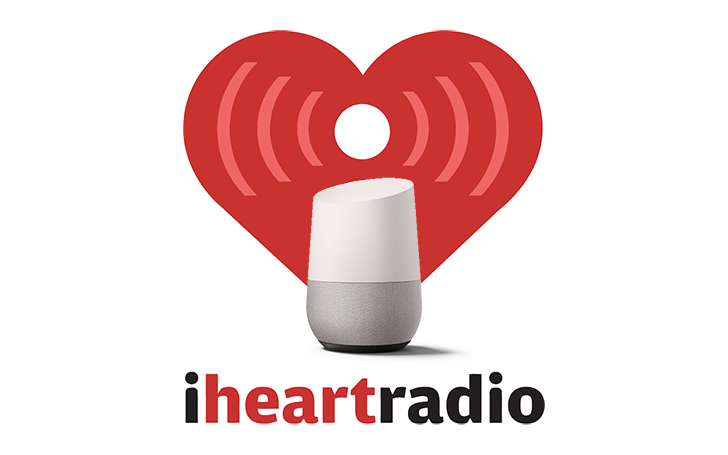 Google Home support isn't live yet, but when it becomes available, you'll be able to play iHeartRadio stations or artists by asking the Assistant to do so. It looks like the integration will be direct, like Spotify works now, without requiring you first to speak to iHeartRadio and then ask for a station, but that's an assumption based on the vague PR description. Let's get this out of the way first: smartwatches have not been the big sellers that many technology firms were hoping they would be. Android Wear is stumbling, and even Apple is having trouble convincing its rabid fans to pony up $300 to $1000 on a wearable device. 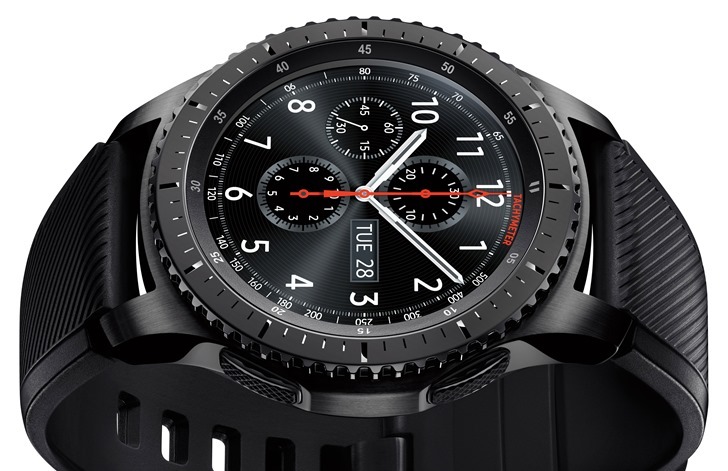 Samsung has taken a long and winding road through the land of wearables, having released an Android-powered smartwatch before Android Wear existed, then adopting Android Wear ever so briefly, then diving into its own Tizen-powered watch ecosystem. 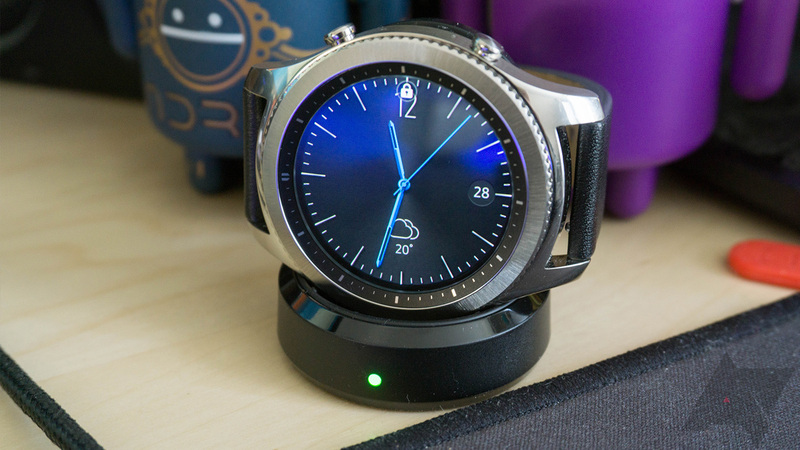 That's where we are now—Samsung is making its own smartwatches running Tizen, but unlike earlier devices, the Gear S3 works on all Android devices. 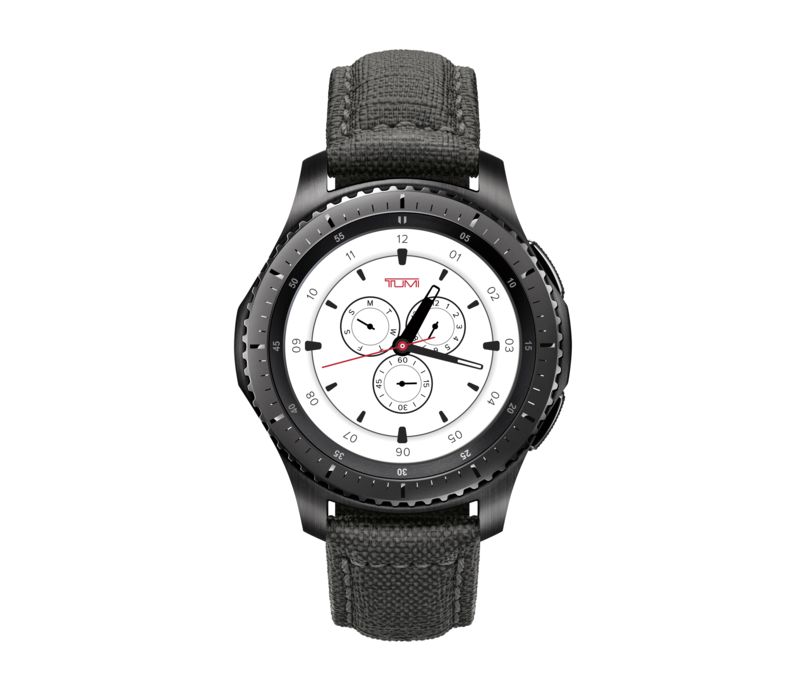 It's been around two months since Samsung announced the Gear S3, the third generation of its premium Tizen-powered wearable, at the IFA trade show in Berlin. Things have been surprisingly quiet since then, and certainly not so breathless as previous Samsung wearable launches... perhaps reflecting the cooling of the market towards smartwatches in general. Anyway, you'll soon be able to pre-order a new Samsung watch, and wait then wait a couple of weeks for it to arrive: pre-orders begin on Sunday, November 6th, with orders shipping out on the 18th.